Welcome to Pavilion Village. Pure Perfection. Our craftsmanship integrates today's modern conveniences with your active lifestyle in mind. Situated in one of Charlotte's most sought after locations. 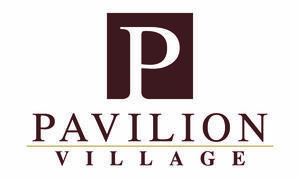 Pavilion Village is the ultimate in design and value. Minutes from Charlotte's city center, UNCC and University Research Park, as well as PNC Music Pavilion and Charlotte Motor Speedway. Hurry this deal will not last long!